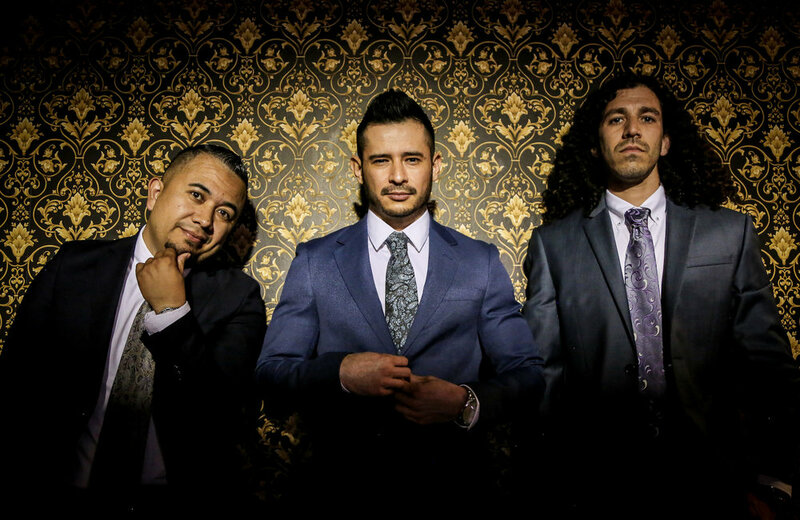 Drawing from their diverse selection of creative talents and eclectic range of musical influence, Bass Junkies, a Dallas TX based trio, combine hard-hitting drops and high-energy bass with revolutionary guitar skills to deliver a sound and experience best described as one-of-a-kind. Their new sound first debuted in a remix they created "Charlie Puth ft. Selena Gomez - We Don't Talk Anymore," which to date has been played over 340,000 times on Spotify alone. Recently this dynamic team, fused with years of DJ club tours, production and music programming have signed on as the "Official FC Dallas DJs" to bring you all the music for all FC Dallas games. No other team has kept millions moving and chanting during the game like Bass Junkies. As quoted by Sr. Director of Marketing and Event Presentation, Mr. Robert Rardin, "I'm so excited to have Bass Junkies providing the hottest music programming at our FC Dallas games. The level of talent we have to know in this team is second to none and our fans love them!"